Alfalfa is a rich source of many naturally occurring vitamins and minerals but it tends to reflect the soil it is grown on. As UK soils are low in selenium and copper, the plants that grow on them tend to be low in these nutrients too. 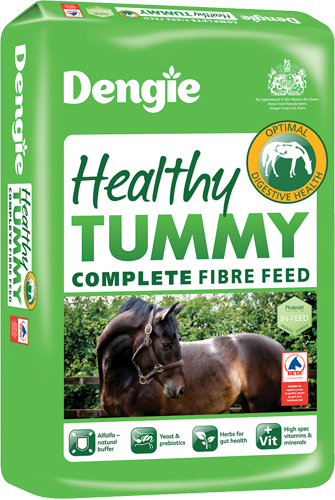 This is why it is recommended to feed a vitamin and mineral supplement alongside a straight fibre feed to ensure the diet is balanced. To help make feeding simpler, we have created fibre feeds with added vitamins and minerals so that you don’t have to feed anything else. 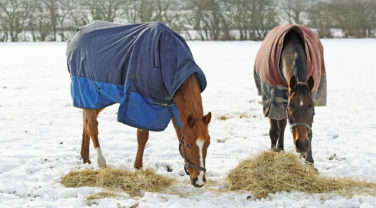 Feeds that contain added vitamins and minerals are designed with horses with certain workloads in mind – using a lower spec feed for a horse in harder work may also mean they aren’t getting enough. Topping up with a balancer or supplement will help to counteract this. 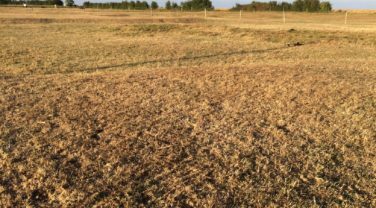 Shouldn’t a horse get everything they need from grass and hay – particularly good do-ers? Whilst UK pasture and forage can supply many horses with plenty of energy or calories, typically it lacks certain trace minerals including copper, selenium and zinc and conserved forage e.g. hay and haylage also lacks vitamin E. Having a balanced diet is important for long term health and longevity. 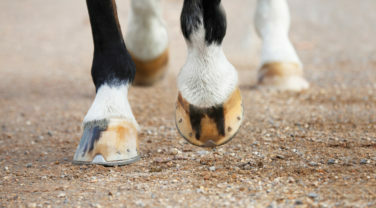 Zinc for example is important for hoof condition and whilst in the short term your horse may look great on just grass alone, a long term deficiency of zinc can result in poor hoof quality. What’s the difference between a balancer and a supplement? A balancer tends to be in the form of a small pellet and a supplement tends to be a powder although there are always exceptions to the rule. This usually means that the feeding rates of supplements are much lower than balancers – typically less than 100grms per day as opposed to 500grams per day for a balancer. This also often means that a balancer provides more of the macro nutrients such as protein and also energy – although a balancer is a low energy option compared to a traditional mix or cube, supplements tend to be even lower energy than balancers. The pellet format can be more convenient to feed – powders need to be mixed into something and often dampened. Supplements can offer really good value for money. The key to doing a comparison is to look at the daily amount supplied – to establish this you need to know how much is in the product and the feeding rate. It’s also important to look at the other additives and ingredients the product contains – things like glucosamine are expensive to add so will push the price of the product up. A nutritionist can compare products for you if you’re not sure. Product A provides 500IU vitamin E and Product B provides 500IU vitamin E per day – if you had just looked at the level of vitamin E in the product you might have thought that Product A was “better”. Why do some feeds contain B vitamins and others don’t and why do the levels vary so much? A healthy horse on a high fibre diet produces B vitamins when fibre is fermented in the hind gut and should be able to produce enough to meet their own requirements. Nutritionists tend to add B vitamins to feeds for horses that they expect to be receiving lower fibre intakes. This would typically be performance horses and also often good doers whose rations may be limited to control their bodyweight. 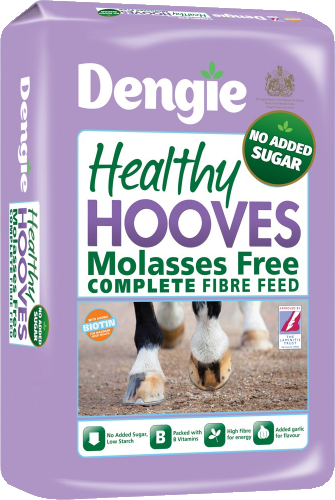 Not every product for these types of horses will have B vitamins added though so do check – it’s one factor that determines the quality and price of products. 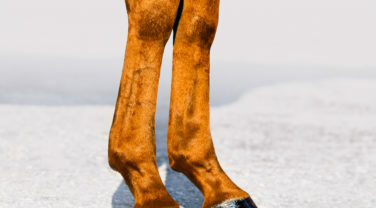 Levels of B vitamins vary because there are few recognised or published levels for horses – biotin is the exception to this in that it is generally accepted that 15-20mg improves the rate of hoof growth and possibly quality of hoof horn too. Some feeds contain what might be referred to as a maintenance level of biotin which could be around 2mg to 3mg per day. The levels of other B vitamins included is really down to the individual nutritionist to decide on. What’s the difference between Leisure and Performance Vits & Mins? 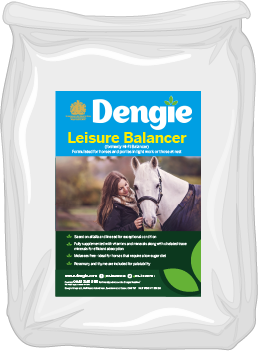 Leisure Vits & Mins is formulated for a horse in light work or at rest. 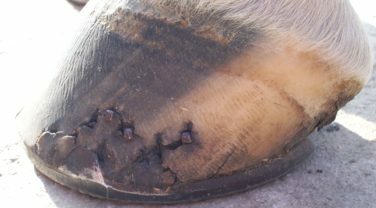 It now contains biotin so may be beneficial for horses and ponies prone to laminitis with poor hoof quality. Performance Vits & Mins is formulated for horses in moderate to hard work or those with increased nutritional requirements such as veterans. 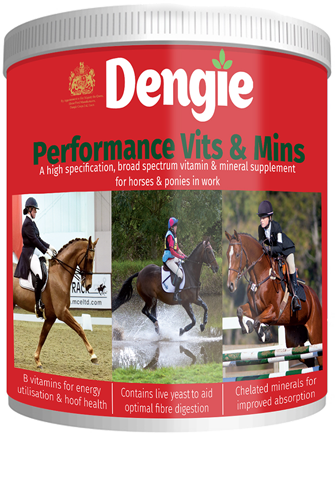 Performance Vits & Mins contains a full range of B vitamins so is ideal for those on low fibre diets. 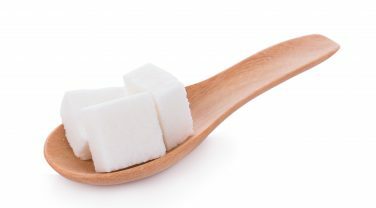 All the facts you need to know about how much sugar is in your horse or pony's feed and how you can make an informed choice about the amount of sugar you feed.